The advent of source ports with "advanced" features drove authorship in two additional, different directions. One of these strove to make Doom closer to the popular first person shooters of the time, making mapsets featuring hub systems and missions (Quake II) or using scripting to augment the story with cutscenes and the like (Half-Life). The other path was more comfortable using graphical enhancements, e.g. 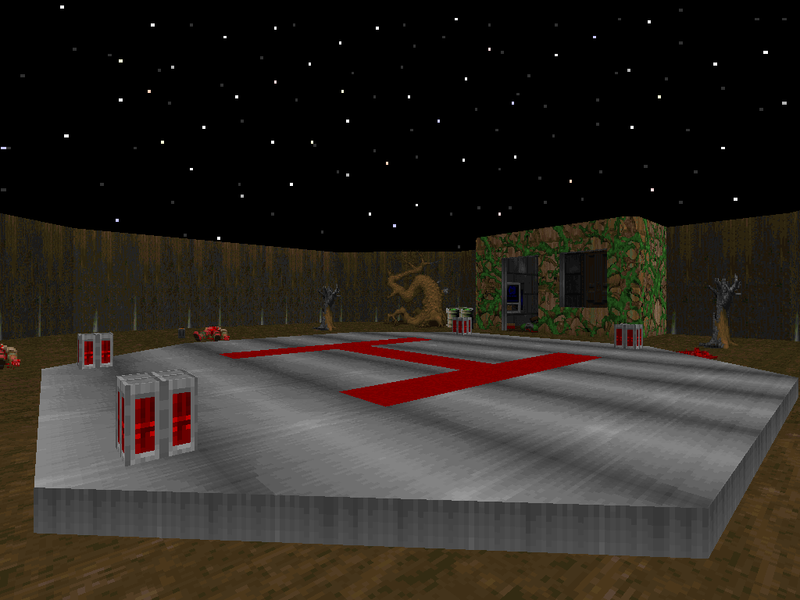 slopes and room-over-room geometry, as well as scripts to render an experience that was relatively close to Doom's gameplay, just slightly more dynamic. Ixnatifual was definitely a disciple of the latter trend. 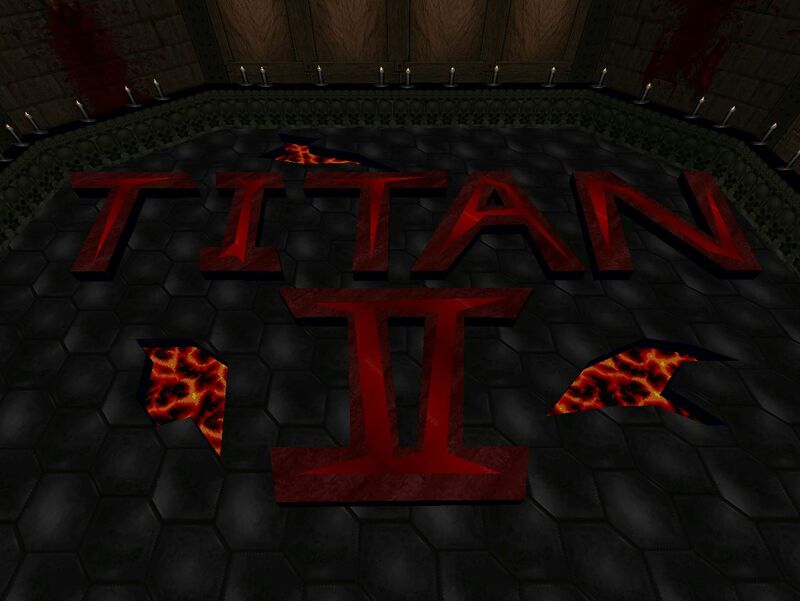 TITAN2 was released in 2009, some five years after the publication of his debut, Titan. 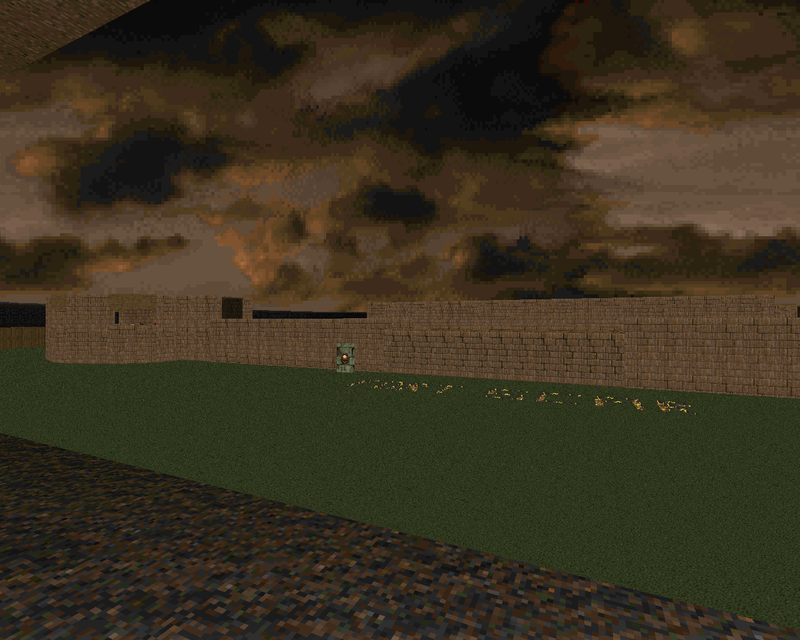 It is a ten-level episode for Doom II and was designed for play in GZDoom. This author didn't make a lot of levels but of the four he released, three were based on previously-published maps. The only one that I could find for a before and after comparison was Ryan Hilman's Fortress of Doom which revealed how little work Capone had put into the map when it came to linedefs and thing placement. Whatever differences there are between Dock 69 and the level it was edited from probably amount to a paint job. It's interesting to think that the main draw of the one level he made with apparently original geometry - AOL Girls Museum - is essentially copy and pasted photos from the internet. 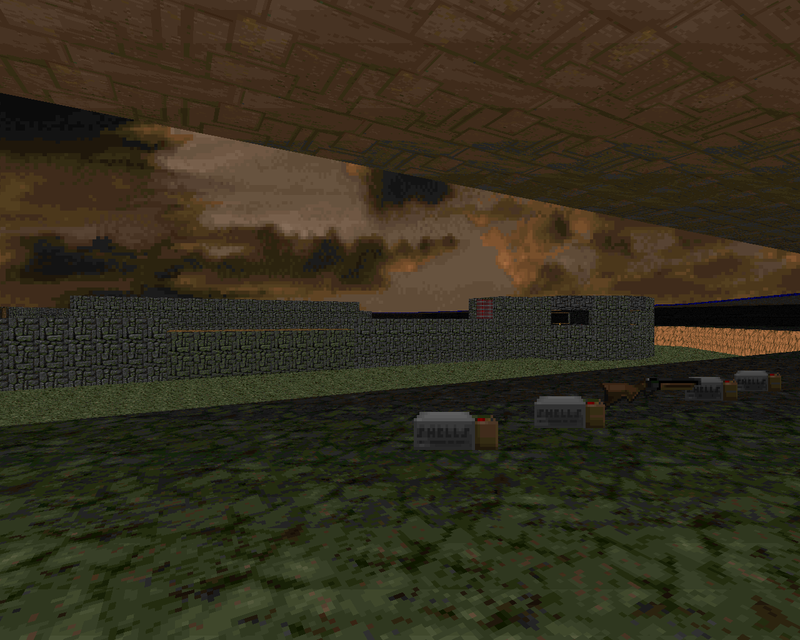 Like the author's first two releases, DOCK69 is a MAP01 replacement for Doom II and was uploaded in early 1997. Alex Parsons was one of the contributors to the original Community Chest. Most of his World's End series was released as single levels on the /idgames archives but two of the entries are only available as a part of CCHEST. 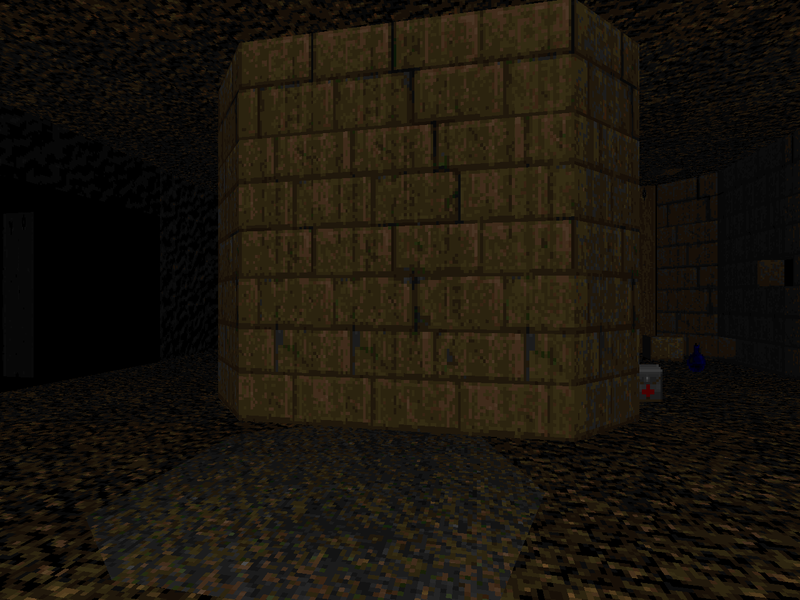 The Underground, released mid-2005, is the second step of the journey and as was the case with AP_001 it is a MAP01 replacement for Doom II for play in a limit-removing port (even if it comes inside a folder called ZDoom). I hate to say it but I have a feeling that I'll be sick of D_RUNNIN all over again by the time I make it to Community Chest. It certainly looks that way from a perusal of the Mossvale Dungeon .TXT. I'm not sure how Memfis feels about Paul Corfiatis's Doom II levels and I'm too lazy to ask him while I write this but based on what I've read regarding 2002: A Doom Odyssey I think it's safe to say that he's a fan of pcorf's episodic stuff. It wouldn't surprise me if he'd made a level inspired by 2002: ADO or, say, the trilogy of Thy Flesh Consumed tributes known as the Death Tormention series. In fact, that's a pretty good description of Beware of False Prophets, Memfis's first solo release of 2012 as well as an E4M1 replacement meant for play in limit-removing ports. Rich was a pretty cool dude who published a couple of fantastic 1994 levels. 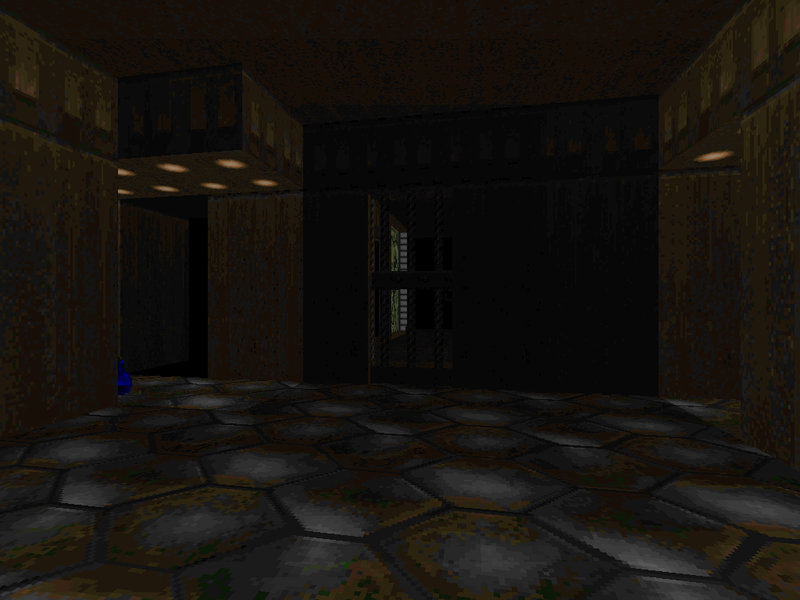 The promise of his early work gave way to the aborted remnants of an episode for the original Doom, published in 1996. 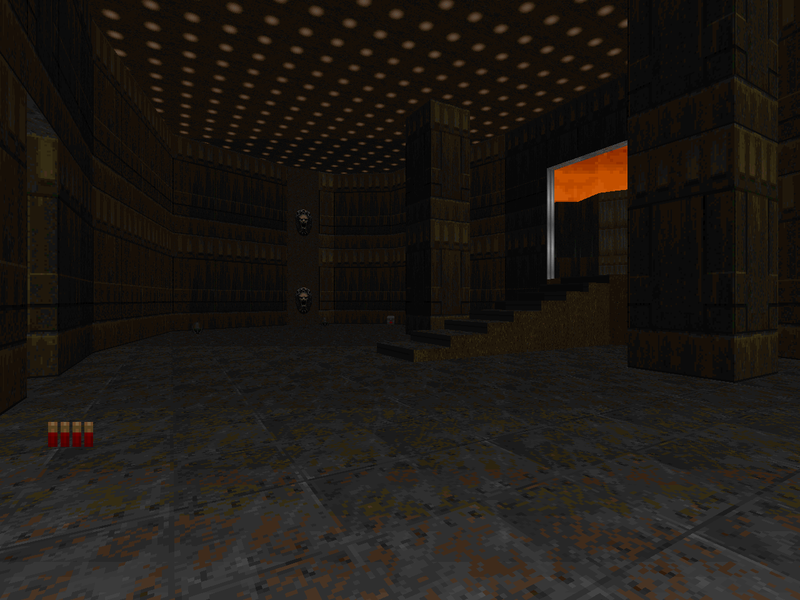 I enjoyed RRWARD01 in spite of its sometimes featureless rooms and corridors. It's cool to blast through, features some great larger areas, and has a neat twist partway toward the end where the monsters start to come through the walls. RRWARD02 is a bigger level and while it's no less complex I think that it takes the weakest aspects of his debut and merely reshapes them. It's still a great E1M1 replacement, though. 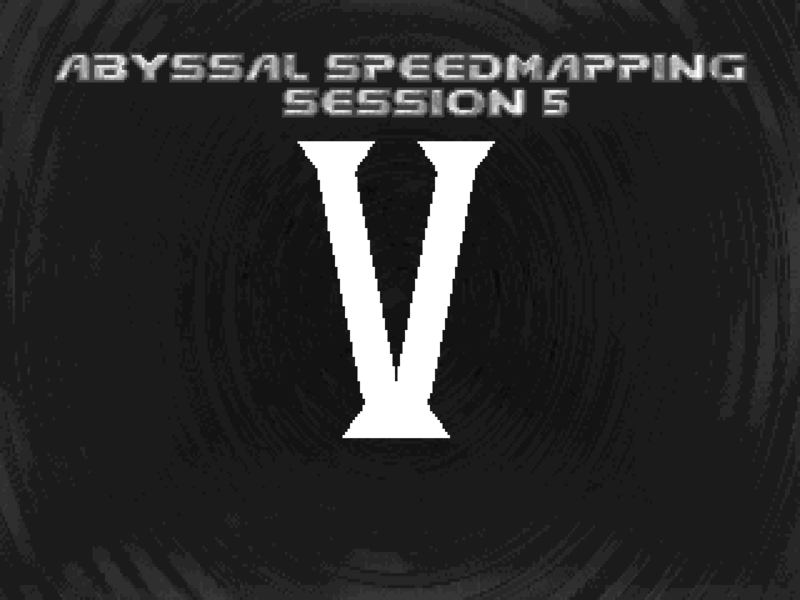 The Abyssal Speedmapping sessions changed hands a couple of times but it's still going strong. At this point I'd go so far as to call it a Doomworld institution. The general idea is that a bunch of authors get together on a group Skype session and then kick off a two-hour limit for making a map. Once the initial period is up they get 15 minutes to change textures and pick music and then 15 more for bugfixing. Excepting chaps like Gus, who was notorious enough for taking an extra hour that doing so was dubbed "The Alfonzo Treatment". Session 5 was released in May of 2014, replaces MAP01-MAP12 of Doom II, and is meant to be played in Boom-compatible ports.